Nadiah Porter is human rights activist and mother of two uniquely gifted children. Her oldest, Leilah (9yrs) is an AIG student, attends a rigorous after school program, and is a three time spelling bee champion at her school. Her youngest daughter Aria (6yrs) has upwards of 15 diagnoses, including 2 genetic disorders, physical and cognitive impairments, blindness, and Autism. But despite her many challenges, and with the help of a tenacious health care team and community–she is flourishing. While navigating single-parenthood and after advocating for a variety of causes, Nadiah has found her niche in solution-building to help alleviate race, class, and ability-divides in education. Since taking her first conflict management class at the age of 9, Nadiah has had extensive training in various types of conflict mediation. She has spent time at multiple organizations including Spirit House and the Kettering Foundation. 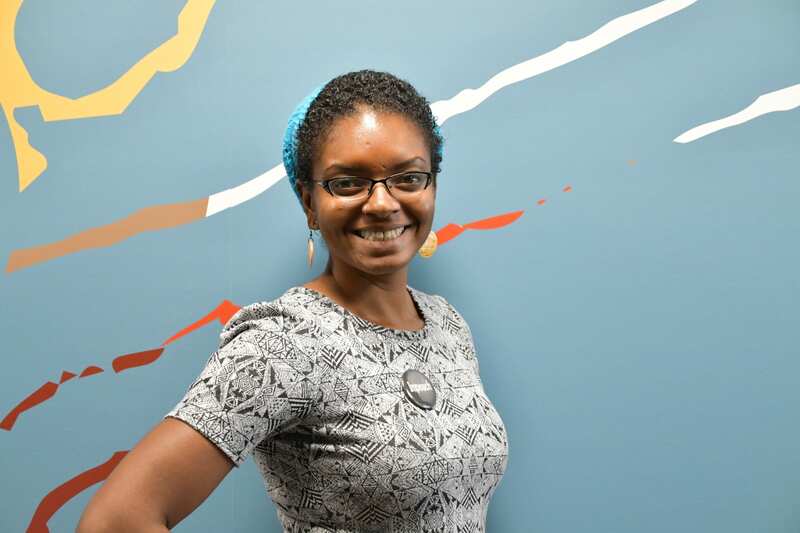 Nadiah advocates for education equity as a co-founder of the Durham Special Needs Advisory Council, as a Commissioner on Durham’s Human Relations Commission, and as the Community Partnerships and Operations Manager for Book Harvest in Durham.